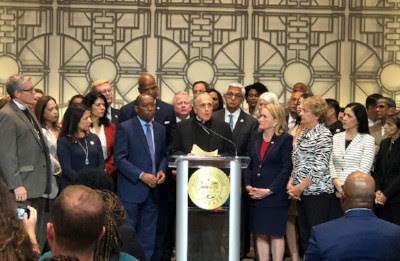 Houston Mayor Sylvester Turner and community leaders spoke out today to oppose the Trump Administration Policy that separates immigrant children from their parents and relatives at the Texas-Mexico border. Southwest Key, a social services non-profit group, has leased the building at 419 Emancipation Avenue outside of downtown Houston as a place to house and feed the children caught in the middle of the zero-tolerance immigration policy that has outraged many Americans, Democrats and Republicans. 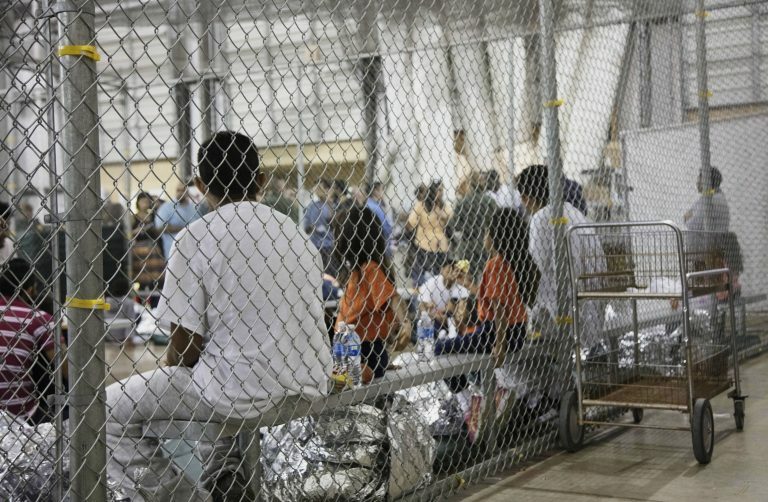 KTRK-TV reports 2,342 immigrant children have been separated from their families crossing the Texas border since May 5, 2018. The New York Post reports the Trump Administration hired Texas contractor Southwest Key to care for the migrant children and is paying the nonprofit $458 million. 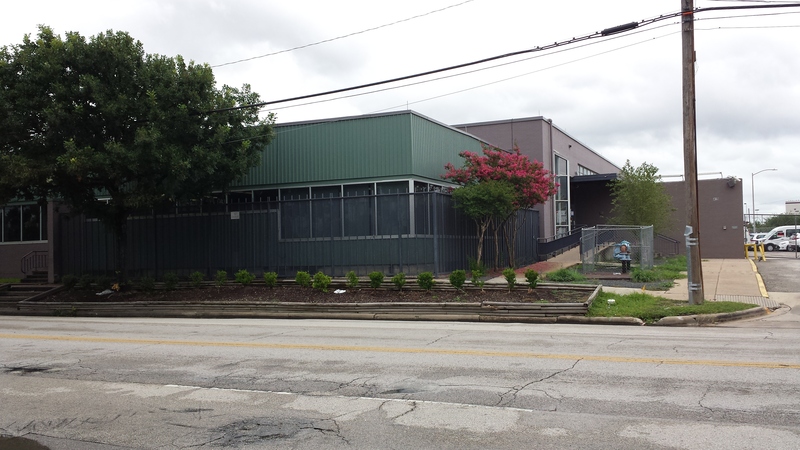 A news release from the Mayor’s Office identified David Denenburg as the property owner who leased a former warehouse and homeless shelter near downtown Houston to Southwest Key. Mayor Turner said he will ask the Texas Department of Family and Protective Services to deny a child care facility license to Southwest Key. Mayor Turner also said city departments will decide whether to grant local permits to the property for dormitory use, fire safety and food service. This entry was posted in Asian Community Houston, Harris County News, Houston News, National News and tagged Houston Leaders Oppose Migrant Children Separation Policy, Immigrant Children Separation from Families, Mayor Sylvester Turner against Trump Zero-Tolerance Immigration Policy. Bookmark the permalink.